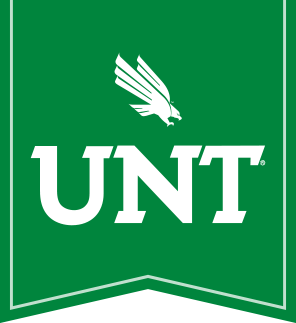 Sara Pujols is the Student Services Coordinator for the Department of Chemistry and should serve as the first contact point for students interested in pursuing a graduate degree in chemistry at UNT. Sara can be reached at sara.pujols@unt.edu (preferred) or (940) 565-3554. Her office is located in CHEM 207C.